Amity Educational Foundation has been successful in being selected to be a charity supported by the Big Give Christmas Challenge 2015. 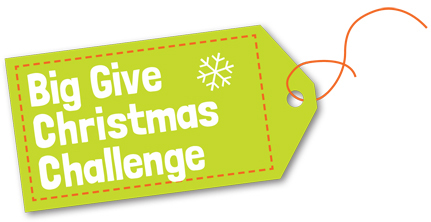 This challenge runs each year in early December, where online donations are matched by the the charities own pledges and the Big Give Charity Champions. Our aim is to raise maximum of £40000 in online donations. We will compete against other charities for matched funding. Members of the public are invited to make a donation which will be doubled with matched funding. Donations can be anything from just £5.00. The 2015 Christmas Challenge will begin at 12pm (midday) on Friday 4th December when the first tranche of match funding will be released. The second release of match funding will be at 12pm (midday) on Saturday 5th December. Donations will be doubled on a first-come first-served basis until the match funds run out or until Monday 14th December at 5pm.